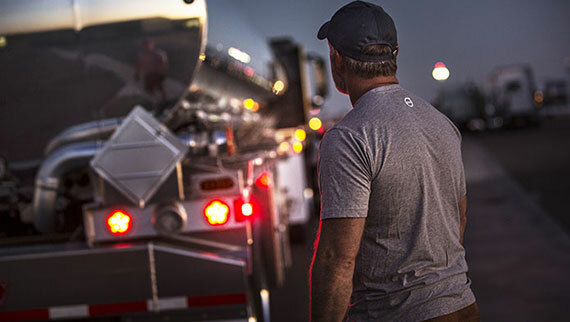 The new Volvo VNL and VNR series combine active safety innovations to help professional drivers reduce fatigue and distraction, making the new long-haul and regional haul models the safest Volvo trucks ever. 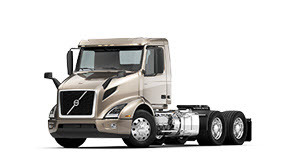 Like all Volvo models, the new VNR and new VNL series cabs are built with high-strength steel and exceed both the Volvo Swedish Cab Safety Test and ECE R-29 rollover requirements. The VNR and VNL also feature the industry’s only standard driver’s side airbag. 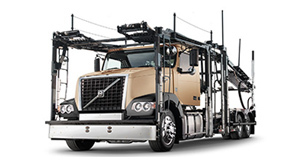 By continually monitoring operating parameters, Volvo Enhanced Stability Technology (VEST) detects imminent loss of control, jackknife, or rollover events. 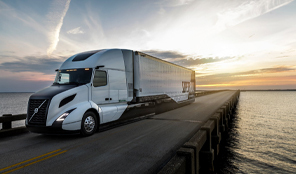 The system automatically reduces engine torque and selectively applies braking to help keep the truck on course. 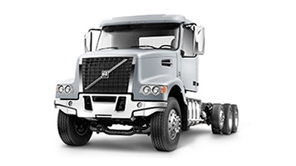 VEST has been a standard offering on Volvo’s on-highway models since 2007. Volvo Active Driver Assist includes Bendix Wingman Fusion, a comprehensive, camera- and radar-based collision mitigation system that is fully integrated with Volvo’s Driver Information Display. 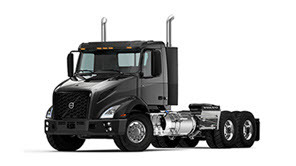 Volvo is the first heavy-duty truck OEM to offer Bendix Wingman Fusion as standard equipment. 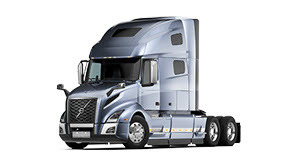 Volvo Active Driver Assist is in constant operation while the vehicle is in motion, providing stationary object detection with stationary vehicle braking, which sends audible and visual warnings, including a red warning light that appears in the windshield, alerting the driver to take action if needed, if a metallic object is detected in front of the truck. Braking assist can be applied—at speeds greater than 15 mph—when the system recognizes the stationary object as a vehicle, independent of whether cruise control is engaged. The driver will receive a warning up to 3.5 seconds before an imminent impact with the vehicle, and, if no action is taken by the driver, Volvo Active Driver Assist will automatically engage the brakes. Thanks to the camera input, Volvo Active Driver Assist also integrates an optional Lane Departure Warning System with Data Capture capability. Additionally, Volvo Active Driver Assist works with cruise control to help the driver maintain a set following distance behind the forward vehicle. To improve visibility, help fight fatigue, and reduce maintenance, Volvo employs LED bulbs as standard equipment for all exterior and interior lighting. 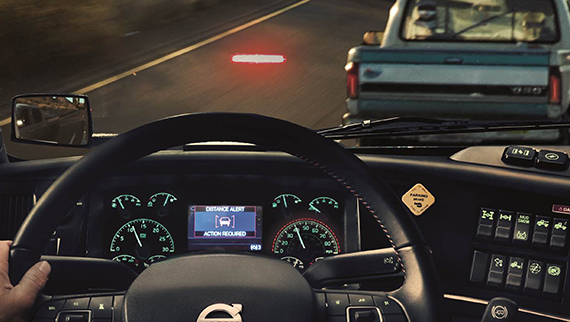 The new VNR and VNL feature LED high/low beam headlights, as well as LED turn, marker, and parking lamps. Premium headlamps also features a “signature” LED daytime running light. Automatic lighting and rain-sensing wipers are also available to help improve safety. 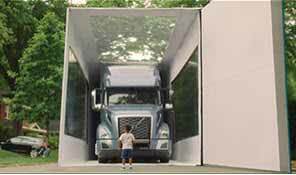 Volvo Active Driver Assist, which includes Bendix Wingman Fusion, a comprehensive, camera- and radar-based collision mitigation system, is standard equipment on the new Volvo VNR and VNL series.